Sources privy to police investigations revealed that Patidar, as usual, went to the agricultural plot at around 1.30 am to switch on the water pump installed to irrigate the fields, but didn’t return. 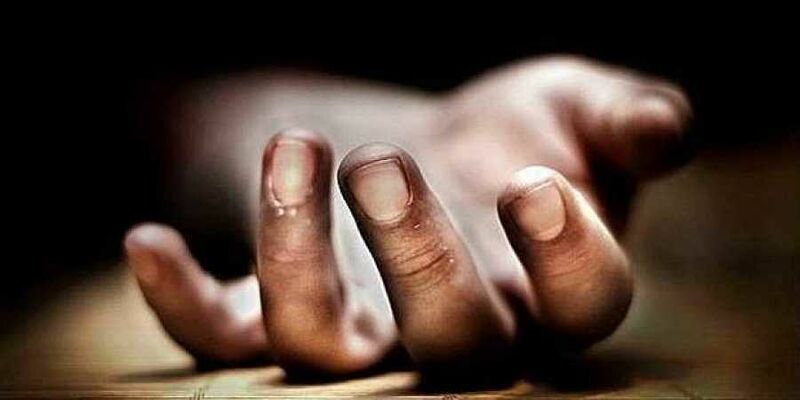 BHOPAL: A 35-year-old farmer Himmat Patidar whose kin is said to be associated with BJP’s parent outfit RSS was found brutally murdered near his agricultural plot in Kamed village of Ratlam district of Madhya Pradesh on Wednesday. With this during the last one week, two BJP leaders and two others whose kin are related to RSS or BJP have been murdered in various parts of the state, where the Congress has recently returned to power after 15 years. According to Ratlam district police superintendent Gaurav Tiwari the farmer Himmat Patidar was found dead near his agricultural plot in the wee hours. Circumstantial evidence at the spot revealed that the farmer was hacked to death. The accused subsequently tried to burn Patidar’s face, but couldn’t succeed totally. “The suspect has been identified and efforts are being made to arrest him,” said Tiwari. Sources privy to police investigations revealed that Patidar, as usual, went to the agricultural plot at around 1.30 am to switch on the water pump installed to irrigate the fields, but didn’t return throughout the night. In the morning his kin found him dead near the agricultural plot. Sources added that probe has revealed that the man who earlier worked for Patidar as a labourer was seen in the night near the agricultural plot, where the body was found in the morning. Cops are also probing possibility of the farmer having illicit relations with the wife of the suspect, owing to which the suspect had left working for him and could have took revenge by killing him. “It could be a case of revenge killing,” a police source said. While the Ratlam district police officers claimed that the deceased wasn’t an RSS worker, but his cousin was an RSS worker, the ex-CM Shivraj Singh Chouhan tweeted that Himmat Patidar was an RSS worker. He demanded the immediate arrest of the accused. This is the fourth killing of a BJP leader or someone (whose kin is associated with BJP or RSS) within a week in the Congress-ruled state. On January 17, the Nagar Palika chairman and BJP leader Prahlad Bandhwar was shot dead by a close aide and alleged BJP worker in Mandsaur district, while another BJP leader Manoj Thakre was brutally murdered in home minister Bala Bachchan’s native district Barwani on Sunday morning. On Monday, another man Chhatar Singh Rawat, whose brother is a BJP leader was found murdered in Gwalior district.